In its constant quest for excellence, Olymel has always been at the forefront of the latest developments in the food industry. Always receptive to new trends, the latest scientific data and cutting edge technology, the company has distinguished itself by winning several awards for the quality of its products and its initiatives in the area of healthy nutrition. 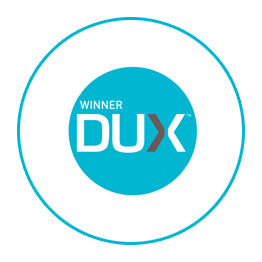 The DUX competition recognizes food leaders in Quebec whose products and initiatives contribute to improving the health and eating habits of Quebecers. Communication Category, Large Company for the Oly & Mel marketing campaign, launching Olymel nitrite-free deli meats. 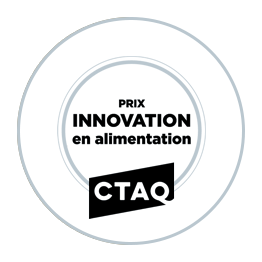 The Food Innovation Award, presented by CTAC, rewards companies that innovate and act as a driving force in the Quebec agri-food industry. 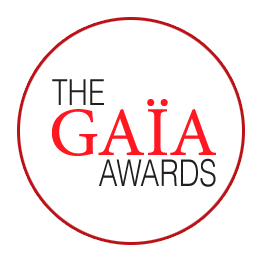 The GAIA Awards recognize excellence and innovation in the field of food packaging in the areas of aesthetic and functional design, the environment, production and product understanding. 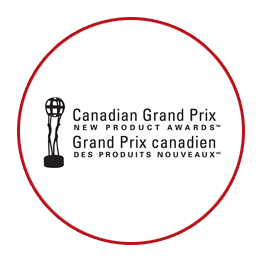 The Canadian Grand Prix New Product Awards is a celebration of new products that are characterized by innovation, originality, features, presentation, packaging, overall consumer value and market penetration.